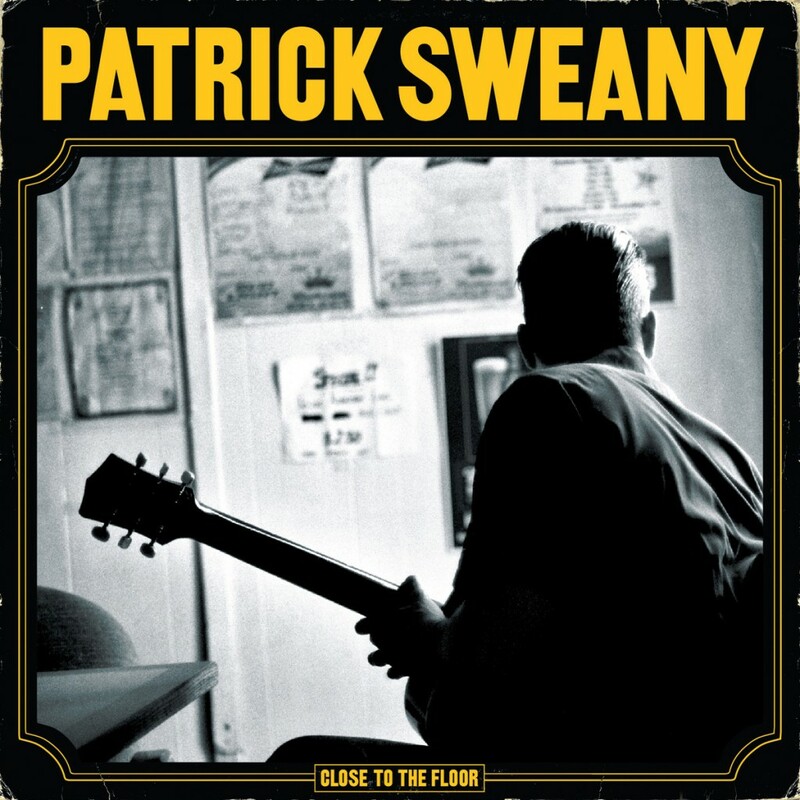 Local blues rocker, Patrick Sweany is celebrating his newest release, Close To The Floor, with an in-store tonight at Grimeys, and here’s a little preview to show you why you need to slide over to Grimeys around 6pm to check him out. We first got to know Patrick at our SXSW send off show in March of this year, where he shredded the Mercy Stage. You may remember his 2011 release That Old Southern Drag that we brought you in preparation for that last party, and this one is just another powerhouse effort from the local ax man. Sweany successfully channels the spirit of the delta blues, while the updated riffs keep you in the 21st century. Sweany’s voice screams the pain and power from all genres of blues running from the southern swamps to the Great Lakes. It also makes you wonder what would have happened if Danger Mouse chose to produce Sweany rather than his Ohio-born, Nashville-resident brethren, The Black Keys. You can have a listen to this killer new soulful blues rock effort after the jump, you can even download it right there from the player, or you can go to your favorite local record store to grab an oft-forgotten physical copy for yourself. Things get started tonight at Grimeys around 6pm, and there will be some Beerfreshments for those of age. As always, Grimeys brings all of this happiness to you for free. This will be your last chance to catch Sweany until he returns from a northeast stint for a show at The High Watt on August 3rd. [Reminder] Catch The Original Wailers w/ Floralorix on Sunday at City Winery!